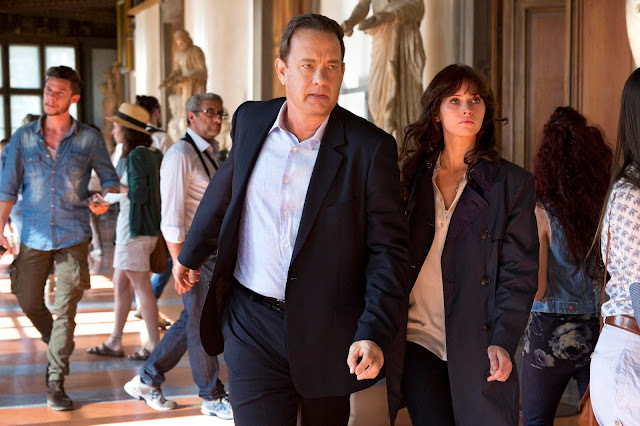 Columbia Pictures & IMAGINE Entertainment have just unveiled the worldwide trailer and new poster of the action-thriller “Inferno” starring Tom Hanks. “Inferno” is the third film in the studio's Robert Langdon series (including “The Da Vinci Code” and “Angels & Demons”), which has taken in more than $1.2 billion worldwide to date. Ron Howard returns to direct the latest bestseller in Dan Brown’s billion-dollar Robert Langdon series, “Inferno”, which finds the famous symbologist Robert Langdon (Tom Hanks) on a trail of clues tied to the great Dante himself. When Langdon wakes up in an Italian hospital with amnesia, he teams up with Sienna Brooks (Felicity Jones), a doctor he hopes will help him recover his memories. Together, they race across Europe and against the clock to foil a deadly global plot. 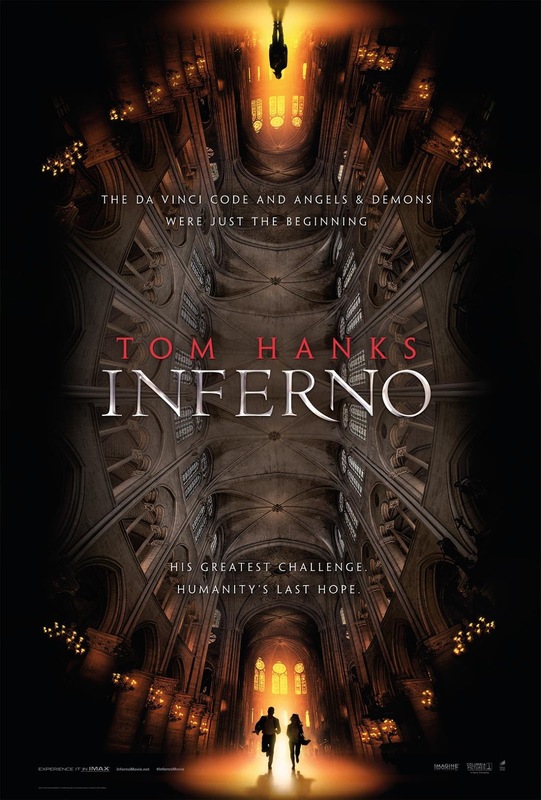 Opening across the Philippines in October 2016, “Inferno” is distributed by Columbia Pictures in the Philippines, local office of Sony Pictures Releasing International.